Pictures by Joan, Bill, Jouko. 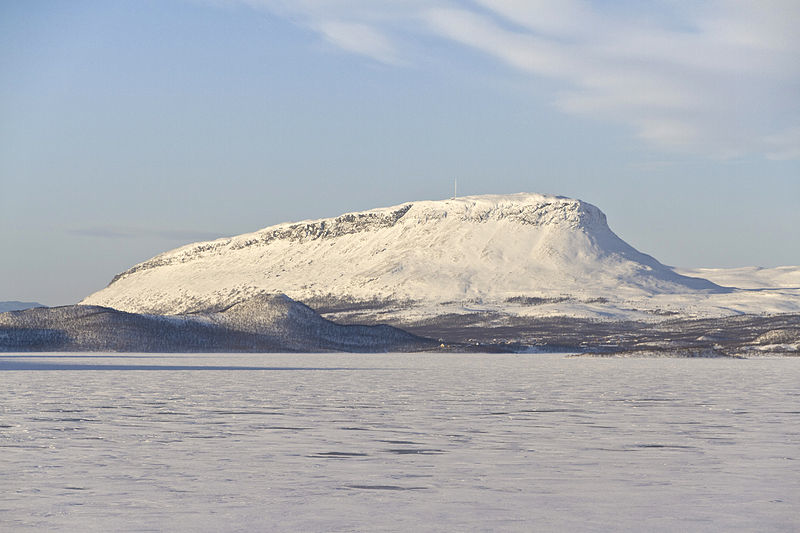 This international workshop on the latest developments in set theory will be held in the Kilpisjärvi Research Center of the University of Helsinki, during February 12-17, 2015. A group of leading mathematical logicians, together with younger researchers, from Finland, USA, Israel, UK, Germany, Colombia, Italy, and Spain will meet in this unique location to make progress on the hardest questions of set theory today. David Aspero (Norwich), Joan Bagaria (Barcelona), Carlos Di Prisco (Bogotá), Natasha Dobrinen (Denver), Laura Fontanella (Jerusalem), Moti Gitik (Tel Aviv), Juliette Kennedy (Helsinki), Jean Larson (Florida), Menachem Kojman (Ber'Sheva), Chris LeSeur (Bristol), Kerkko Luosto (Tampere), Menachem Magidor (Jerusalem), William Mitchell (Florida), Miguel Moreno (Helsinki), Gianluca Paolini (Helsinki), Philipp Schlicht (Bonn), Dima Sinapova (Chicago), John Steel (Berkeley), Jouko Väänänen (Helsinki and Amsterdam), Matteo Viale (Turin), Andres Villaveces (Bogota), Thilo Weinert (Jerusalem), Philip Welch (Bristol), Hugh Woodin (Berkeley). Departure time of the bus from Kittilä on Feb 12: The flight AY 557 lands in Kittilä 11:45 AM, the bus (Eskelisen Lapin Linjat Oy) leaves after that. Bus fare is 84 euro round trip. First lectures Feb 13 morning. Last lectures Feb 17 before lunch. Conference dinner Feb 16 night. Excursion to Meekojärvi hut and back, about 4 hours, Feb 15 daylight time. The cost is 75 euros per person. Transportation by sleighs pulled by snow mobiles across a snowy landscape of mountains. Proper gear will be provided. Contact person: Juliette Kennedy (Juliette.kennedy@helsinki.fi, +358-50-3714576, +358-40-5138278.